Smell in one of the strongest trigger for memories that there is. In fact, behavioural studies have shown the smell triggers more vivid emotional memories than images do. And what is more evocative than the smell of your childhood kitchen? And what about jam and chutney season? That’s probably the reason family recipes live on. They connect us to our past, to our families, some of whom have departed. It’s 2 years since both Mr Eleanor and I lost our last grandparents, just 3 days apart. And tomorrow is Mr Eleanor’s birthday. 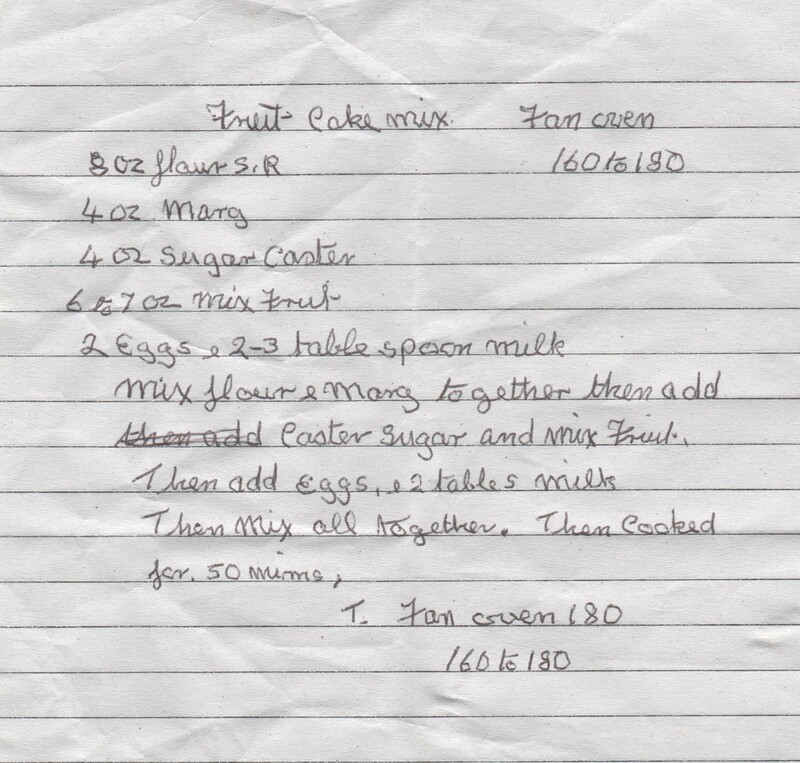 So it’s time for a little food nostalgia with this sentimental nod for his birthday cake. I hope I’ve done it justice. I guess we’ll find out tomorrow! 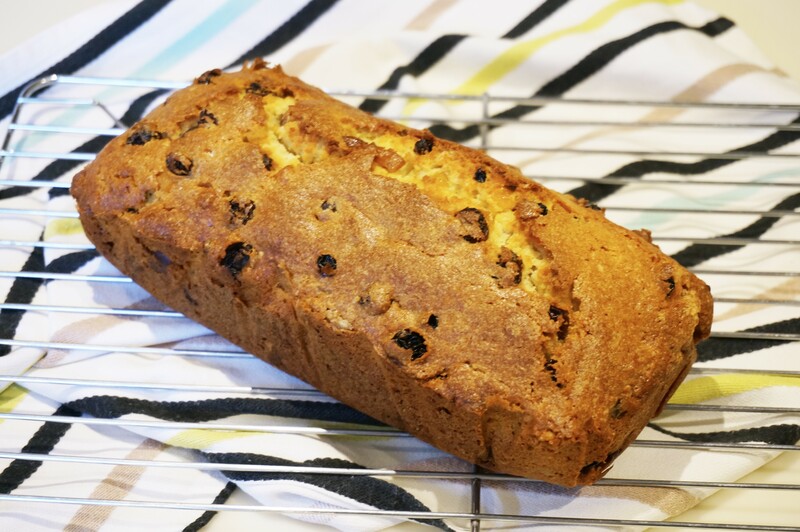 This entry was posted in baking, cake, lactose free, wheat free and tagged fruit cake, memories, nostalgia, spelt. Bookmark the permalink.